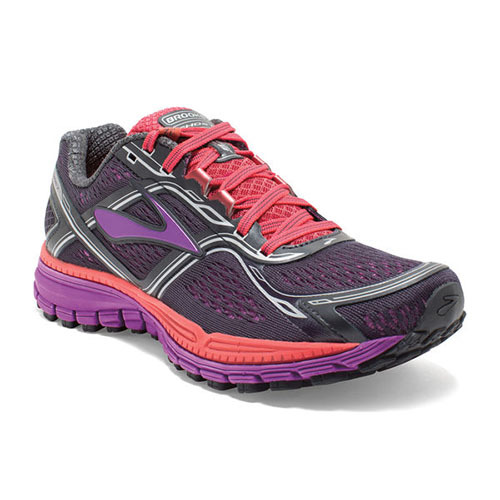 I ordered my new running shoes yesterday, my old Brooks have been worn for over two years and they have terrible holes and are worn out because I have ran so many miles in them and wear them so much, I am embarrassed to post a picture but they have been very well loved. Someone recently asked me what my favorite running shoes are and hands down Brooks are my favorites. Here’s a post I did a while back about why I like them so much. I’ve ran a lot of miles and lifted a lot of weights and worked out a lot of times and worn a lot of different shoes and brooks are my faves. I ordered the shoes in the picture from www.brooksrunning.com I also ordered a couple pairs from Amazon, the ones from Amazon were last years model but they were a great price with free returns if they don’t fit or I don’t like them. Here’s the links to the ones I got from Amazon here and here. Brooks website also has an amazing return policy where they let you try out the shoes for 90 days and if you don’t like them even after running in them for a while then you can return them for free, you don’t even have to pay shipping costs. I love that guarantee and it means Brooks loves their product enough to back it up with an awesome guarantee like that. If you are looking for new running or work out shoes, give them a try, and if you hate them you can send them back. 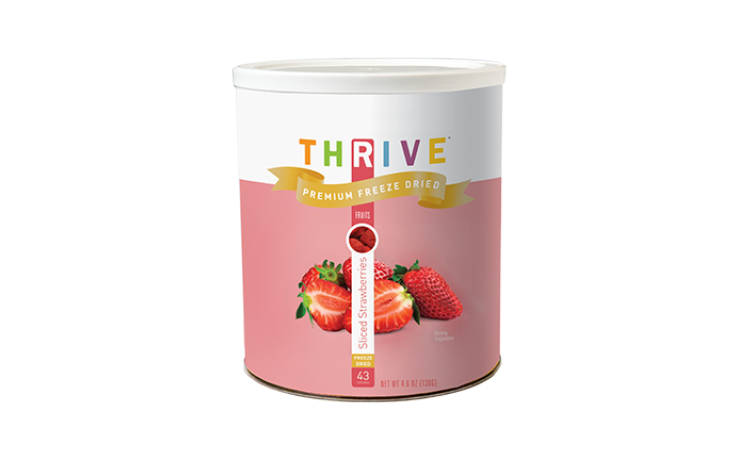 Many of you have probably heard of the company Thrive, but I recently bought some freeze dried fruit from them for the first time (I love good food storage) and it is seriously AMAZING so so good and my favorite part is it’s clean food, no added junk, gmo’s nothing, the fruits and veggies are exactly that and nothing else, super healthy (which we all know is a big favorite of mine). All of the fruits and vegetables are freeze dried and if you haven’t tried freeze dried products you need to go try some, they are the next best to fresh in my opinion and I love having them on hand for those times when I don’t have fresh, plus they have a slight crunch/melt in your mouth texture to them that is oh so delicious, you’ll never need candy again, seriously these can feed all your candy fixes and they are so much better for you. I have been throwing the fruit in homemade yogurt (recipe here if you want to make some) and homemade granola, recipe to come, and in cereal and on oatmeal and in muffins etc. this stuff is awesome. They are having a really good sale right now so here’s the link if you want to go check them out the sale runs March 17-21st. I have been wanting to share this with you for months but I wanted to try it out for a long period of time so I could really see if month by month I continued to save money, and now that I have been at it for a whole year I can honestly say it has saved me so much money. I have stuck to it and it is my very most helpful money saving tip right now. I know it seems so silly right? But it works I am telling you, you have to try it. (once every two weeks would probably even be better but once a week is what I do for now). I used to go to the store, a store at least 3 times a week, I know that’s a lot but I would do one big grocery trip and then we would need more milk or eggs etc. so I would go again or I would remember I forgot something so I would go again, or I would remember I needed something after I had gone shopping that week so I would go again, really it seems like there was always an excuse to run to the store, and every time I did I would end up buying more than I had planned on (it’s so easy to spend $50 at Target when I only needed one thing). When we moved out of town I decided It took too much time to drive to the store a few times a week plus I was thinking of ways to save money so I decided I would be more organized and come up with a weekly schedule and then stick by it (i’ll do a post here soon on my weekly schedule) within that weekly schedule I would only go to the store once a week. I started doing this around January of last year (2015) and it has made a huge difference in my budget, I am not kidding when I say I have shaved at least $500 (and sometimes more) off what I was spending each month by only going to the stores that I need to go to 1 time a week. Just give this a try and see if it saves you money, the trick is you really have to do it, if you forget something make sure it’s on your list so you don’t forget it the next week and then just skip it for that week until you can get to the store again to get it. 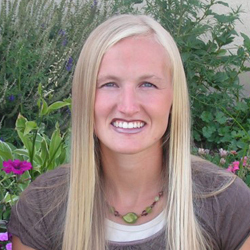 Be diligent for one whole month and see if you see any difference. I’d love to hear feedback. Send me all your money saving tips too. 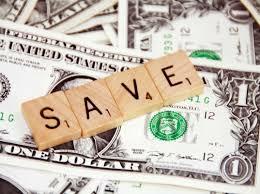 Here are a couple other money saving tips that I like to do.